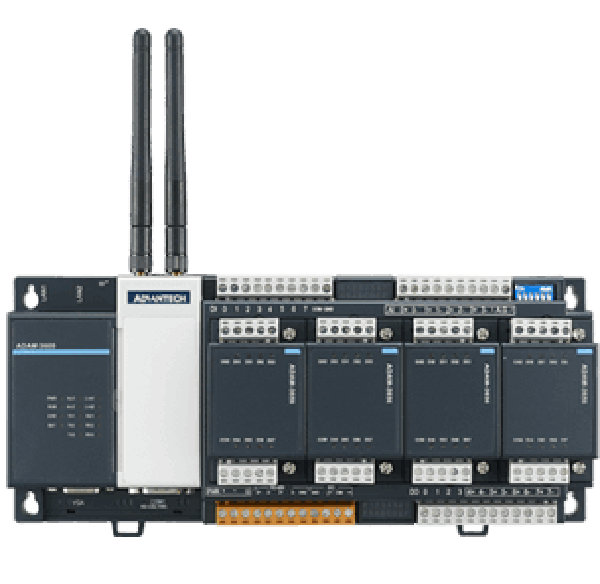 For more than 20 years, Advantech offers versatile remote I/O module to the market. 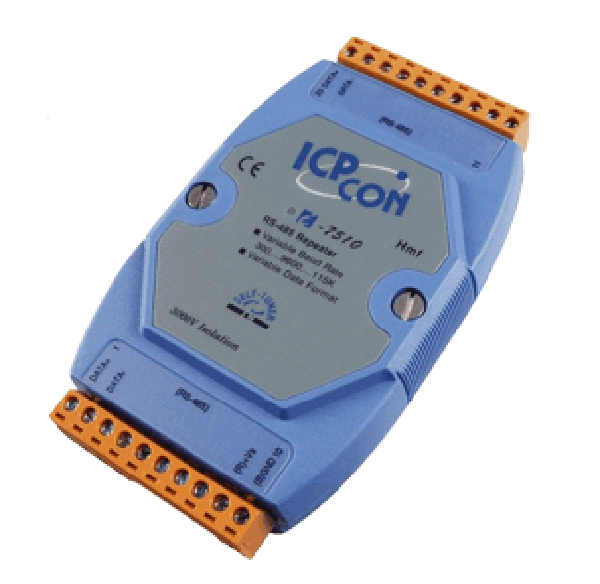 The recent launched Ethernet I/O and Wireless I/O which are broadly used in IoT or other industrial applications. 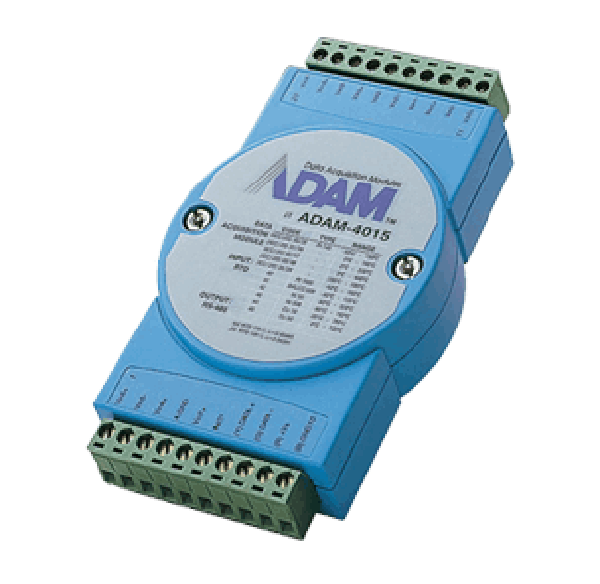 Advantech distributed remote I/O modules are categorized into two families, Ethernet I/O (ADAM-6000 series) and RS-485 I/O (ADAM-4000 series), which are subdivided into Analog I/O and Digital I/O modules. Some of them support Modbus RTU communication protocol. This product is designed and manufactured based on latest industrial standards. 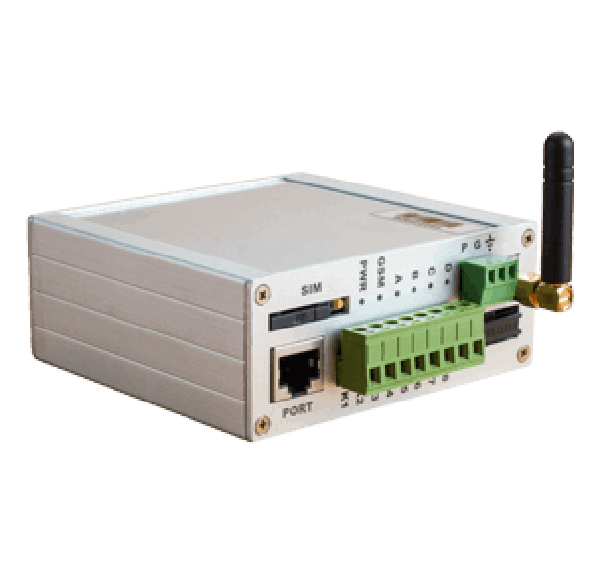 This product is used as a GSM RTU for data gathering data from any devices like flow computers, volume correctors and so on which support Modbus RTU or Corus(IFLAG) protocols in SCADA, AMR, AMI or remote monitoring systems. There is a version that is designed with the same hardware as SSP GSM RTU with special firmware for NIGC RTUC protocol. 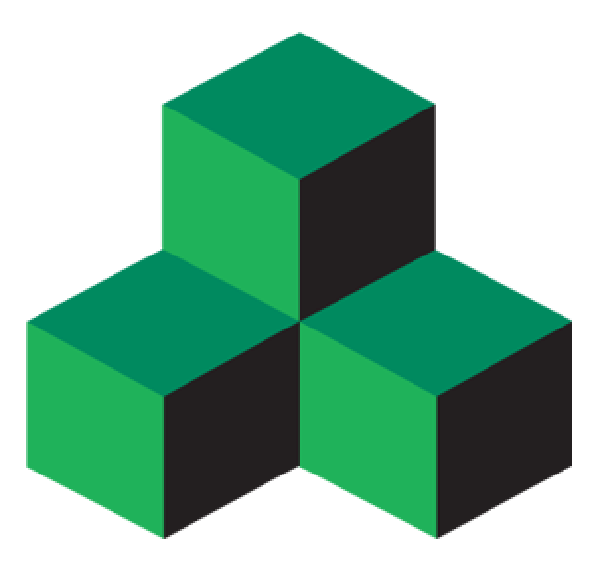 Displays and accesses real-time, dynamic, and animated graphic screens, trends, recipes, and reports on the most popular web browsers. 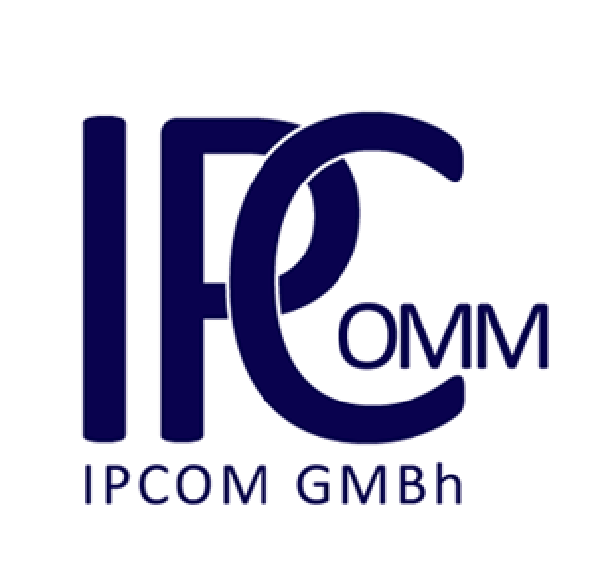 IPCOMM GmbH is a medium-sized enterprise based at Nuremberg, Germany. Our primary focus is on the development of industrial gateways and inter-network communication solutions. Based on our twenty years’ development experience in this field and our wide range of products, we are able to offer solutions to almost any communication problem. Over the years we have proven our competence in numerous projects servicing the energy industry, water utilities and gas business around the world, providing turnkey solutions and integrating the solution into existing systems. ICP DAS focuses on innovation and improving the industrial automation technology. With the wide spread of internet and the extension of household and entertainment, it becomes a trend to integrate data acquisition, industrial control, and communication as one complete system. The embedded-control system has also become the focal point of research and application. To provide a total industrial automation solution and a complete after service, recently, ICP DAS enthusiastically endeavors to develop a series of programmable automation controller.